During this Tax Season, we want to provide you with a great Tax Planning Guide to help you evaluate your options and outline tax planning strategies with your accounting professional. In addition to referencing this guide during the tax season, it can also be a helpful year-round tool. Staying actively involved in these and other underlying areas of tax planning will keep you in a position to preserve and create longer-term wealth for yourself and your family. With good financial planning, estate planning and money management you and your loved ones could live well for many, many years. However, without smart planning, your new found fortune could be gone as quickly as it was acquired. Safeguard the Ticket. The first thing you should do is sign the back of the ticket, make a Xerox copy of it and place it in a safe location. Remain anonymous if your state allows it. Lottery rules vary state by state. Depending on where you live, you may elect to stay anonymous or you might be allotted a certain amount of time before going public with your winnings. Some states even allow continued anonymity by establishing vehicles such as trusts or limited liability companies to receive the winnings. Check your state rules to assess your options. Remaining anonymous can help prevent friends, families, and strangers from contacting you or asking for unwarranted hand-outs and donations. Assemble a team of legal, tax and financial advisors. Find trusted lawyers, certified public accountants and financial advisors who preferably have experience with representing lottery winners or other high-net worth individuals. 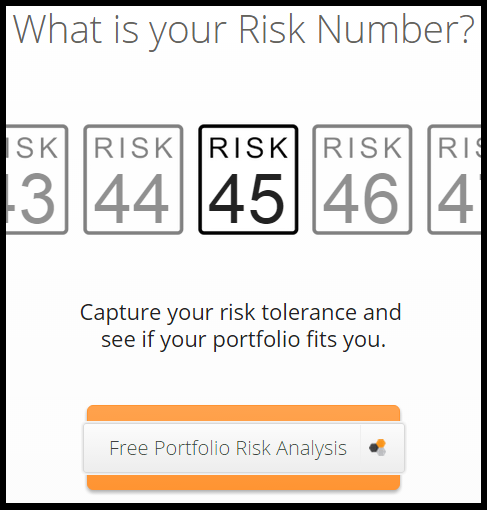 The advisors will be able to help you navigate risk and tax liability. For example, you will quickly be faced with the choice between taking the prize money in one lump sum or having it paid out over a certain time period. Your advisors can help you analyze the best payment plan for you and consult with you on how the lottery check(s) should be deposited. Review and update your estate planning documents. You likely now have significantly more assets than you did prior to winning the lottery. Review and update any estate planning documents to ensure that upon death your assets transfer according to your wishes. If you’re a senior citizen, one of your primary financial goals should be to make sure the money you’ve saved lasts as long as you do. Of course, the most obvious ways to do this are to save as much as possible before you retire, and to use the money from your nest egg wisely. With that in mind, here are three smart ways you may be able to lower your expenses in retirement, and make your savings last as long as possible. Don’t be afraid to ask for a senior discount when you’re out shopping or dining. Many establishments offer senior discounts, and not all of them are advertised. Finally, keep in mind that this just refers to the discounts offered by large chains. Thousands of local and regional businesses offer senior discounts as well. Many are offered to people as young as 55. So, whether or not you consider yourself to be a “senior citizen” just yet, those 10% and 15% discounts can add up to hundreds or even thousands in savings each year. You can join AARP as early as age 50 at a cost of just $16 per year, and your membership can pay for itself many times over. For starters, many businesses offer additional discounts to AARP members beyond what is discussed above, such as 25% off at Papa John’s and 20% off at Denny’s. Many travel discounts are available, such as 15% off from Starwood Hotels and Resorts and 5% off from Norwegian Cruise Lines. In addition, AARP runs its own travel center in partnership with Expedia, where members can enjoy discounted rental cars, flights, and hotel rooms that aren’t available to the general public. 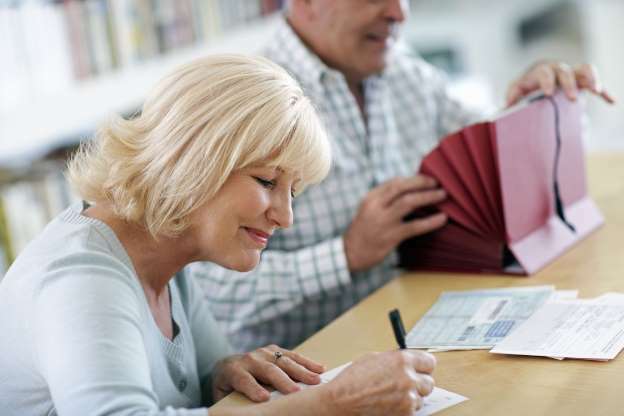 One of the smartest ways seniors can save money is with some responsible tax planning. Specifically, many seniors have their retirement savings spread among several different types of accounts, and the order in which you tap into these can make a big difference. Any money you have saved in a traditional (taxable) brokerage account should be the first place you turn to withdraw money to meet your expenses. Tax-advantaged accounts like 401(k)s and IRAs should be left alone for as long as possible in order to take advantage of tax-free compounding (you don’t pay capital gains or dividend taxes each year in these accounts). Once your taxable accounts are exhausted, then and only then does it make sense to tap into retirement accounts. First to go should be your tax-advantaged accounts, such as traditional IRAs and 401(k)s. These have required minimum distributions beginning when you are 70 1/2 years old, and your withdrawals are taxable, so it makes sense to use these next. Finally, any money you were wise enough to save in Roth accounts should be used last. Roth accounts have no RMD requirements, and all withdrawals after age 59 1/2 are tax-free. So, it makes sense to take advantage of the tax-free growth in your Roth IRA for as long as possible. The point here is that order matters when it comes to your retirement savings. If you’ve saved money in several account types, by tapping into your savings in a strategic manner, you can save yourself thousands of dollars in taxes over the course of your retirement.